The brand we all know and love as Lincoln was founded in 1917 by Henry Leland — the former head man at Cadillac. Named for his hero, Abraham Lincoln, Henry Leland’s Lincoln Motor Company first found success building Liberty engines for WWI aircraft. Ford Motor Company purchased Lincoln in 1922. 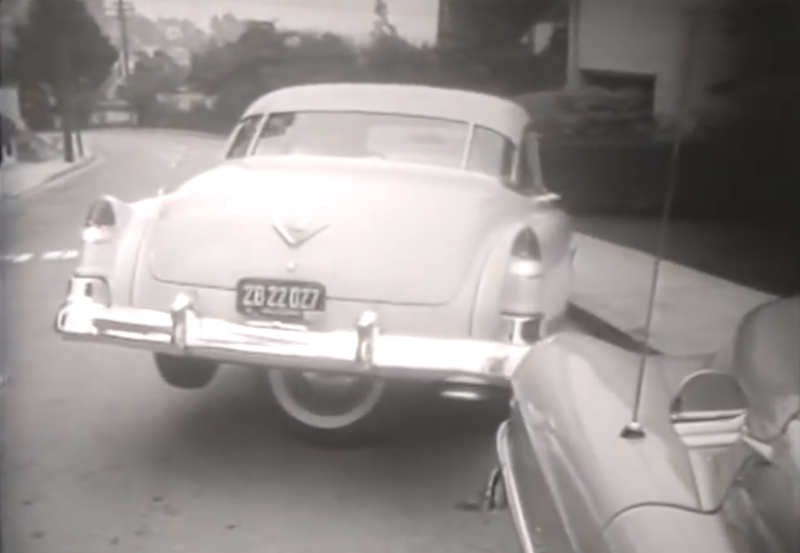 But that wasn’t the first car to be built as a Lincoln. That distinction goes to a Chicago company founded in 1908. In turn of the century America, Sears, Roebuck and Company was the Amazon.com of the mail. Sears, Roebuck and Co. would sell you anything from a new set of dentures to a prefabricated home through the catalog, and ship it to you anywhere in the country. That applied to cars, too. 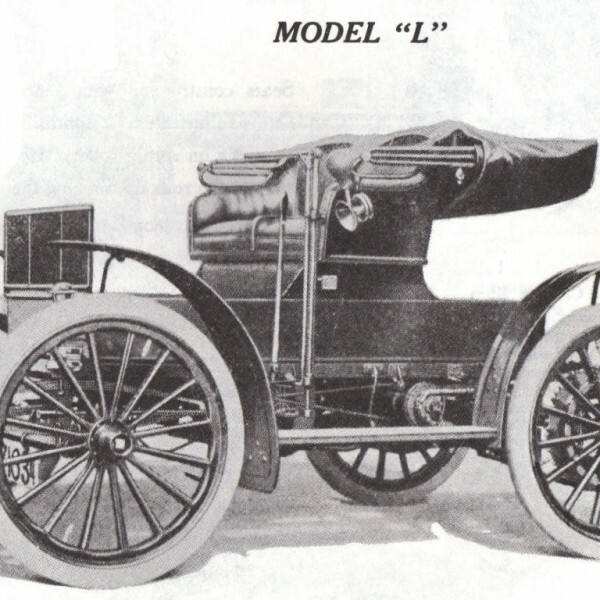 The Sears Model L was the product of Chicago’s Lincoln Motor Car Company. The Lincoln Motor Car Company’s Model L produced for Sears was the top of the line car sold in the catalog, priced out at $495. The cars were powered by an air-cooled, two-cylinder, horizontally-opposed engine, ranging between 10 and 14hp depending on the year. 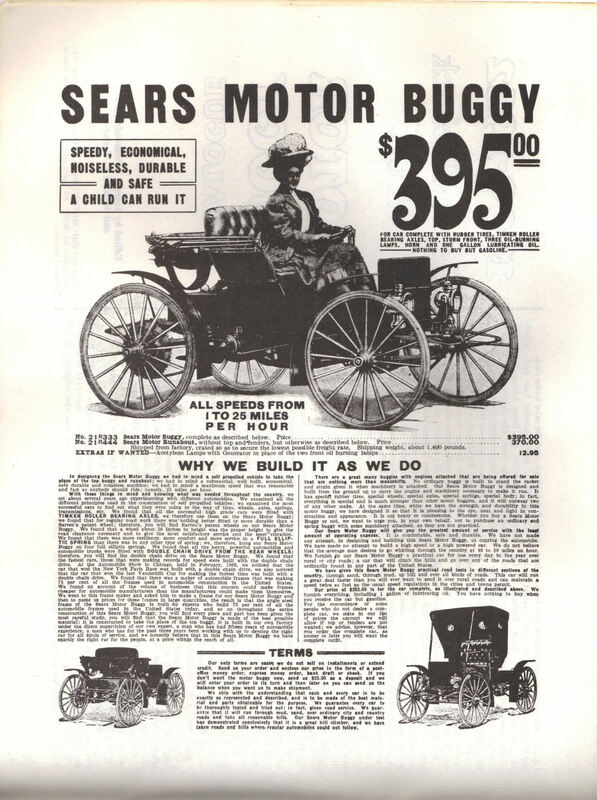 “Speedy, Economical, Noiseless, Durable and Safe; A Child Can Run It” boasted the catalog page for Sears Motor Buggies. 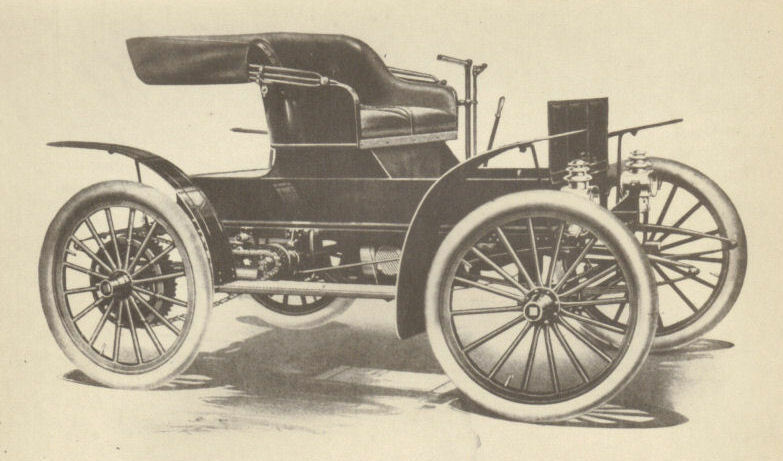 The Model L isn’t depicted on this page, but Sears was known for conveying some of the most reliable products on the market at the time, and its cars were no exception. 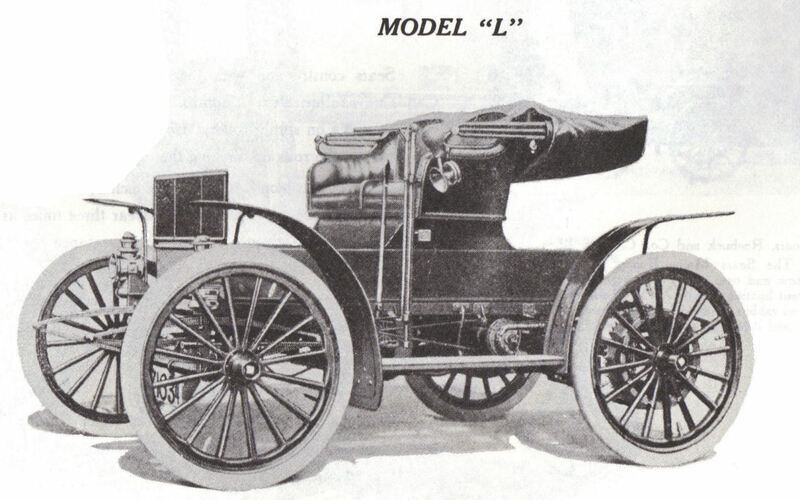 Model L cars were protected by a 10-day money back guarantee if the customer wasn’t satisfied. The Lincoln Motor Car Company didn’t last long, though. By the time it began producing cars in earnest, its products were antiques. 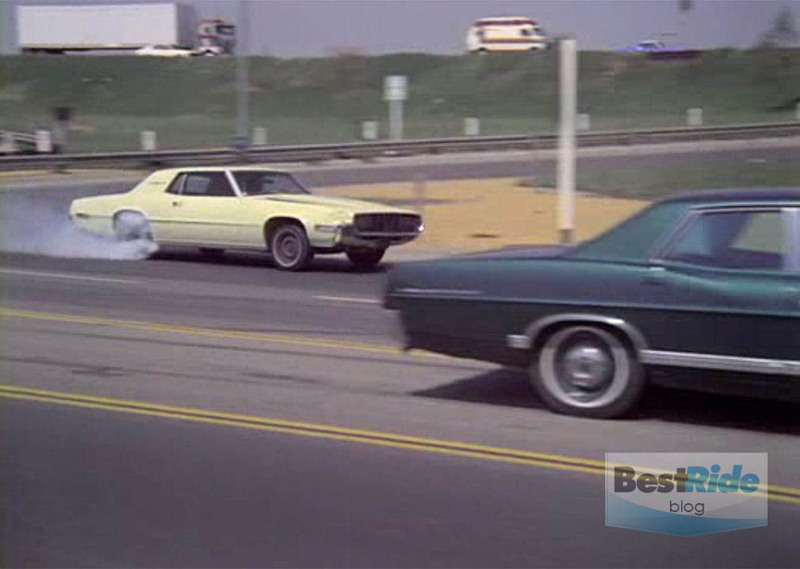 The cars were advertised as having a 25 mile per hour top speed, at a time when cars like the earliest Ford cars, Buicks and Maxwells could reach speeds of 45 miles per hour. Four years later, Henry Leland founded his own Lincoln Motor Company, launching the brand we now know as Lincoln.